Edit photos without altering the original image. 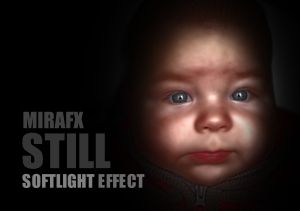 Enhance or transform photos with over 70 effects and adjustment tools. 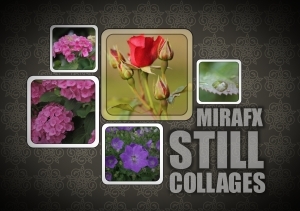 Create collages from photos, vector files, directories, shapes and text. 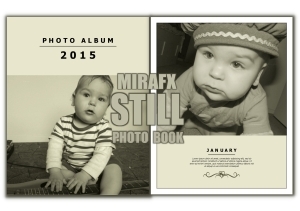 Design photo albums and print or export them to PDF. Work with multiple images and directories in one project. Transform or apply effects to multiple images at once. Save and re-use effect chains and collages presets. Create borders and masks from vector shapes. 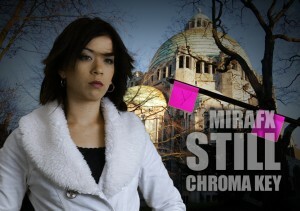 Fill backgrounds with color gradients, textures, patterns or particles. Smooth, soften and add dimension to skin tones. Apply effects to a portion of the image or through a mask. Remove green or blue background from a photo and replace it with an image. Automatically resize/crop images using a selection of methods (Scale, Fit, Stretch or Fill). Change image opacity and blending mode. Edit an entire directory of images as one image. 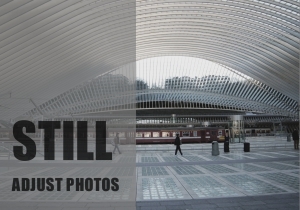 Most common image formats and camera RAW files are supported. Color Curves: RGBA, HSV, Lab, YCbCr, CMYK. Color Correction: Brightness and Contrast, Exposure, Color Balance, Hue-Saturation-Lightness, Auto Color, Auto Levels, Color Boost, Equalize, White Balance, Color Temperature. Enhance: Sharpen, Unsharp Mask, Red Eye, Smoothing, Denoise, Lens Distorsion. Tint: Colorize a photo with a selected color (non-linearly). Blurs: Blur, Linear Blur, Radial, Angular and Zoom Blur, Median and Bilateral Blur, Pixel Spread, Pixelize. Color: Invert, Vignette, Vibrance, Linear Gradient, Radial Gradient. Light: Glow, Dark Glow, Soft Glow, Edge Glow, SoftLight, Drop Shadow. Edges: Edges, Difference of Gaussians,Erode, Dilate. 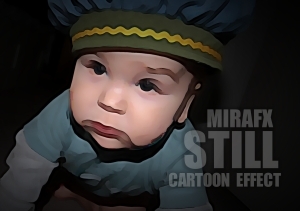 Stylize: Threshold, Grain, Solarize, Cartoon, Sketch, Half Tone, Particles. Deformations: Lens, Water, Twirl, Deform, Wave, Ripple. Combine image files, image directories, vector files (SVG), shapes and text. Select from a range of blending modes: Normal, Add, Difference, Multiply, Screen, Overlay, Lighten, Darken, Soft Light, Hard Light. Add effects and borders to the photos in the collage. Remove green screen background from collated images. Save and re-use collages as templates. Use the Area object to add an effect to a part of an image. 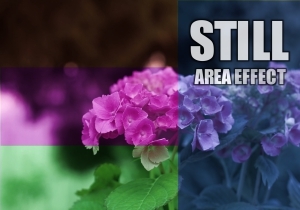 Apply adjustment filters or effects through a mask on a part of the image. Add a colored light effect to an area of the image with the Light object. Deform parts of the image using the Warp object. Vector File Shapes: choose from over 200 available shapes or use your own SVG files. Fill the borders with solid color, color gradient, vector patterns or textures. 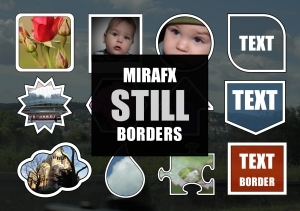 Create complex borders by combining multiple shapes and fills. Solid color and color gradients backgrounds. Fill with patterns of various shapes. Fill with SVG cliparts or image texture tiles. 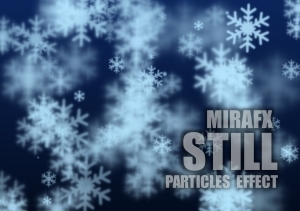 Generate particles of any shape, color, random size, position, opacity and amount of blur. Combine photos, vectors, text and shapes. Add borders and effects on the fly. Insert vector ornaments and clipart files. Choose from standard photo and document paper sizes to design your pages. Print directly from STILL or export to Pdf file. Smoothes, softens and adds dimension to skin tones. Replace it with a background image, color, pattern or texture. Color spill suppression and replacement. Create, import, preview, process and export multiple images at once. Apply the same effects to multiple images simultaneously. Automatically resize multiple images using a selection of methods (Scale, Fit, Stretch or Fill). Add images, cliparts, shapes and text to a batch of images. Save effect chains and image compositions. Import and export presets from your project. Apply a preset to an image or a sequence of images. With our free tutorials you can learn how to quickly achieve a specific goal by following a step by step walk-through. Download the sample projects from our website. 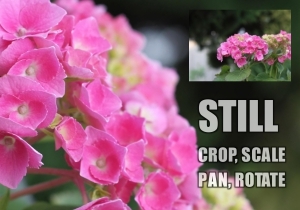 They will help you learn about the basic concepts of STILL and let you practice on your own. Also check out the FAQ - they may provide a solution immediately.